Entering a new week of a training plan is always fun but on this particular week, there was something else to look forward to. After discussing my yearn to give Parkrun a go with my partner and the associated frustrations with very limited availability I had discovered an alternative. 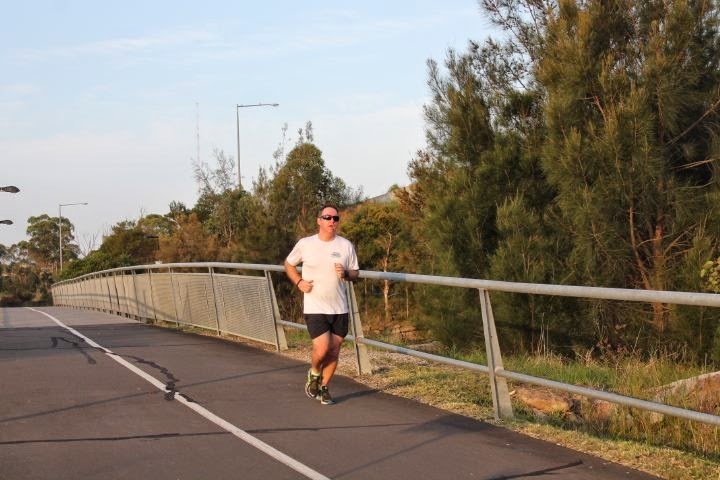 The Sydney Summer Twilight Series is a regular afternoon 5km or 10km run held on varying days at varying locations over the city. We had the opportunity to attend one (albeit an hour drive away) and thought we would give it a go. I was looking forward to the experience of running with much more advanced runners as well as the challenge of running my own race in a field where it could be easy to get dragged along at a faster pace. That run was to be on Thursday, with a 30 minute easy run on Tuesday and rest days either side. We tackled a different course on our Tuesday run where I managed 4.5km in 30 minutes. It was a course that involved one fairly solid hill and it was evident that my pacing was improving greatly. All four kilometres were within 30 seconds of each other with the main variation being my hill climb. I had worked a lot on my initial split and felt that I was progressing well. We headed to the suburb of Prestons on Thursday for the run with optimism. I am still slightly slower than my partner and she had managed a 30.56 effort in our local Parkrun. Based on that I thought that if I could run around the 31:30 for my Summer Twilight run then I would be happy. ﻿﻿﻿﻿I was under no illusions of how far behind the other runners I was going to be, they were mostly low-twenty types, so it was going to be a good test of how I could manage my pace early. ﻿﻿It was a warm and humid afternoon but thankfully the course was as flat as they come. We set off and the field was gone in a blur, I settled a clear last and ran the way I had planned. produced to date. I had managed to break the 30-minute barrier and run all five kilometres within just 16 seconds of each other pace-wise. ﻿﻿﻿﻿﻿﻿In the wash-up, my official time was 29:54, something I was very happy with. My partner had also churned out her best of 29:48 making the trip feel more than worthwhile. Naturally, I had hoped to break 30 minutes at some stage, but thought it would be more likely in early 2015 if I worked hard. 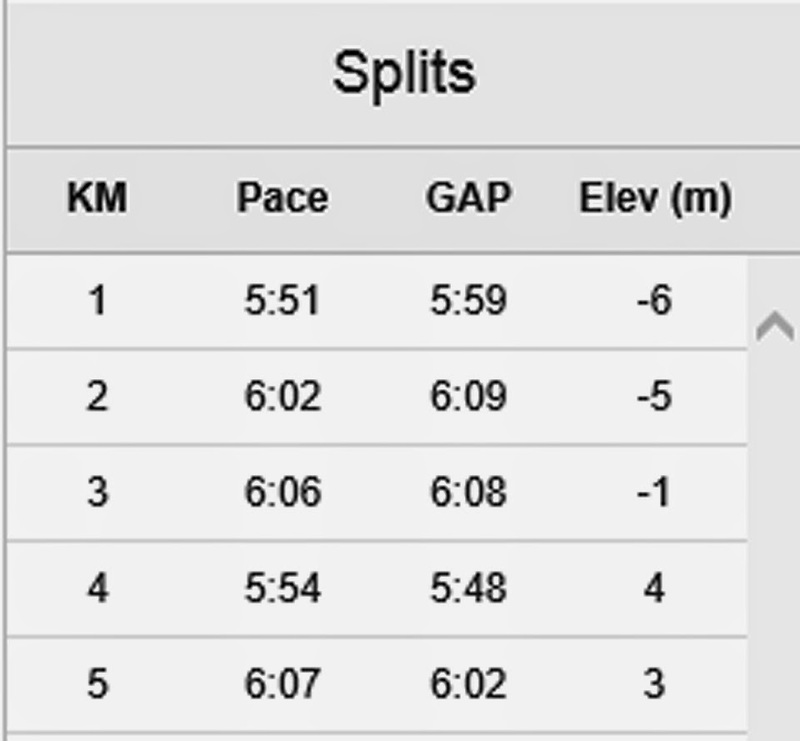 It was a very flat, fast course which is likely to have assisted, but it is certainly something to now try and emulate consistently, particularly over the more hilly course of my local Parkrun. I would highly recommend the twilight series for anyone looking for a solid 5km run through the week after work. The people were very friendly and it was a great atmosphere to run in. I will definitely be back when I can. The tally for the week had been 1:59 of running totaling 19.1km with an elevation of 91 metres. Next week (22/12/14 - 28/12/14) is something to look forward to. It will include the Christmas Day Parkrun (my debut) on Thursday as well as another on the Saturday.